Monoled was initially activated in the field of electrical construction assembly. Now days our main business is focused in the trade commerce of electronic and electrical devices and equipment, serving exclusive professionals and technican associates, providing a large range of avant-garde services. 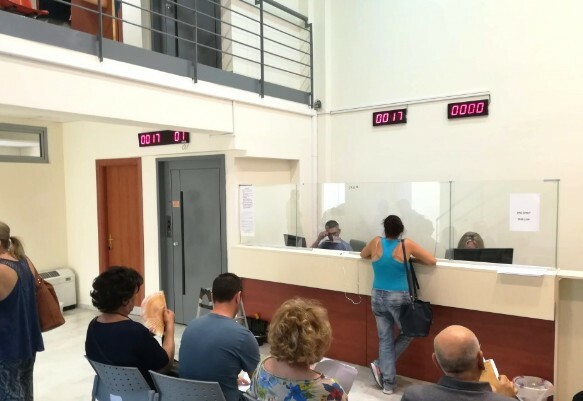 In 2003 we elaborated our business in the field of electronic signs, providing high quality products and serving our most demanding client in Greece and abroad. Our future plans pursue the technical applications of optical fibers, gsm modem, full color displays and solar energy in a range of products that are related directly to the field of electronic signs. 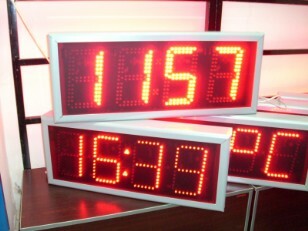 Monoled Company offers a massive selection of LED Signs, Outdoor Electronic Displays, Patient Call Displays, Moving Message LED Signs, Digital Dot Matrix Signs, Lobby Reception Displays, Exchange Rate Boards, Queue Systems, Time and Temperature Displays, Electronic Notice boards and Full Colour LED Displays. We specialise in listening to customer needs and designing customised solutions. 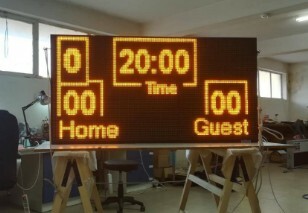 LED Signs boards may be controlled from a centralized location using a PC running Windows LED message software. Most can be linked via a LAN workstation or wifi. Simpler models are operated with a keyboard. Monoled LED Displays are available in numerous formats including single-line scrolling Signs, multi-line information boards, graphic LED Displays and full colour large LED video walls for high impact outdoor advertising. We mainly serve customers in Greece, although there were cases that we had to export to the neighbour Balkan countries.